Car looks great, where is it located? I love these cars, and enjoyed them myself. I have two in Morgan Hill if anyone is interested. 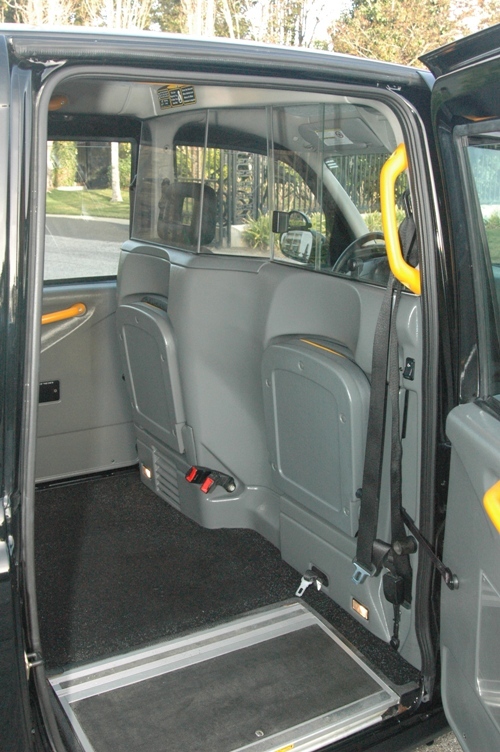 I am interested in a London taxi, US version. Can you please email me some details on the units you have available? I am on the East coast. Hi, I am interested in purchasing a London taxi for my livery business. Please contact me if you still have these vehicles available. Thank you. 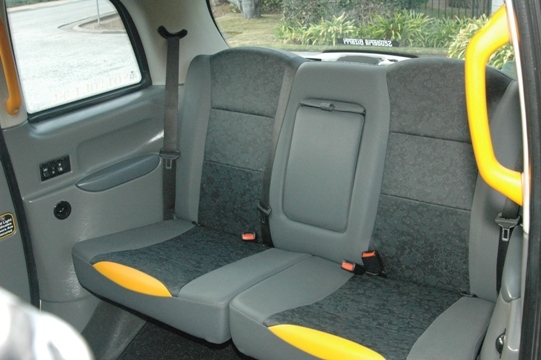 Are your two London taxis still available? I would interested in purchasing one or both. Please send me any details, photos, etc. Thanks! Do you still have a London taxi for sale? Do you still have one you may sell or lease? 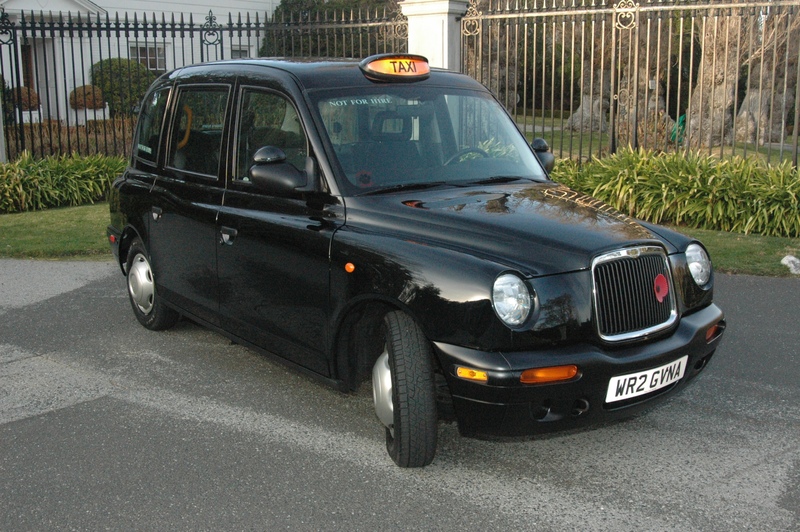 I am interested in the TXII London Taxi. You say you have 2 for sale? Do you have photos, current mileage l/condition? What are you asking? Do you still have the London cabs for sale ? I live in Los Angeles. 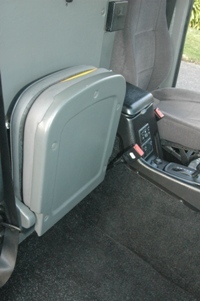 How can I contact you about your London taxis? We are looking for a specialty car for our B&B. Can you send pics/info on your two cars? Unfortunately the front windscreen have been cracked. He wanted to know if he can get one to replace for your showroom and how much it will cost. I have two LTI TX2′s in Morgan Hill, California for sale. One has 115K miles and runs great! The other has 8500 miles and is pristine. Both are garage kept and polished. If anyone is interested, please let me know. Looking for a reasonable offer. Hello: A friend and I just purchased 6 TXII’s from Charleston, and we are interested in how you accomplished the front jump seat. I’m not sure if this thread is still alive, but if you get this and can let me know, I’d be much obliged. We’re keeping 2 and selling the others, 2 of which were never titled so basically brand new, the other 2 have miles on them but are in great shape, being worked on at Larry Bakers London Taxi Parts USA in Greensboro, NC. The price , please ? Bakers Automotive in Greensboro NC is the only distributor of LTI parts. The owner is Larry and he is very helpful. Highly recommend. Sold or still for sale? I want a taxi! I have a 1988 FX4S PLUS English taxi cab for sale it need’s TLC, has been garaged for 20 years, was running but transmission oil leaked, I have break pads & gasket kit for it. 54 mySQL queries in 0.208 seconds.